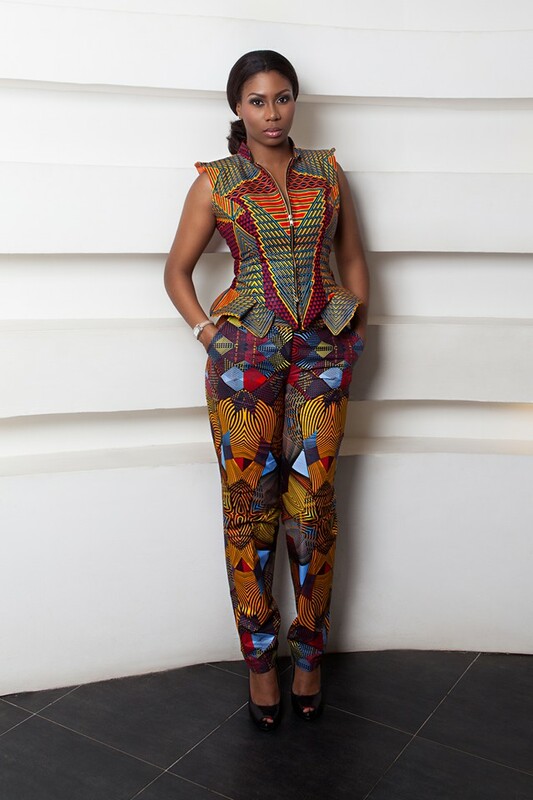 Unleashing 7 Hot African Ankara Styles. Hello fashionista, look what we have here, the wild collections from Stylista GH modelled by Anne-Marie Ayanru (Instagram: @anniem_a). Yes we know some of you might have seen this back in April when it was released however, we still feel some people haven’t seen them. Since the pictures are many, we would divide them so just below you can find a link to the part two of the remaining dresses. 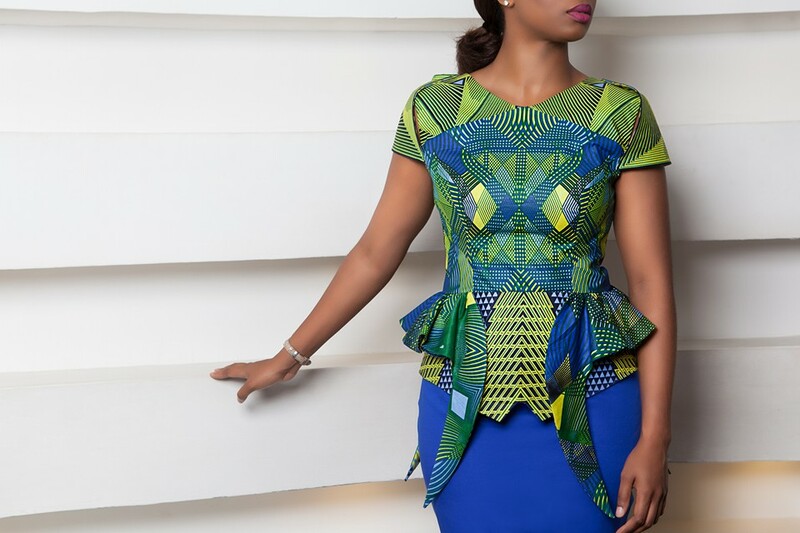 Unleashing 7 Hot African Ankara Styles Part 2. 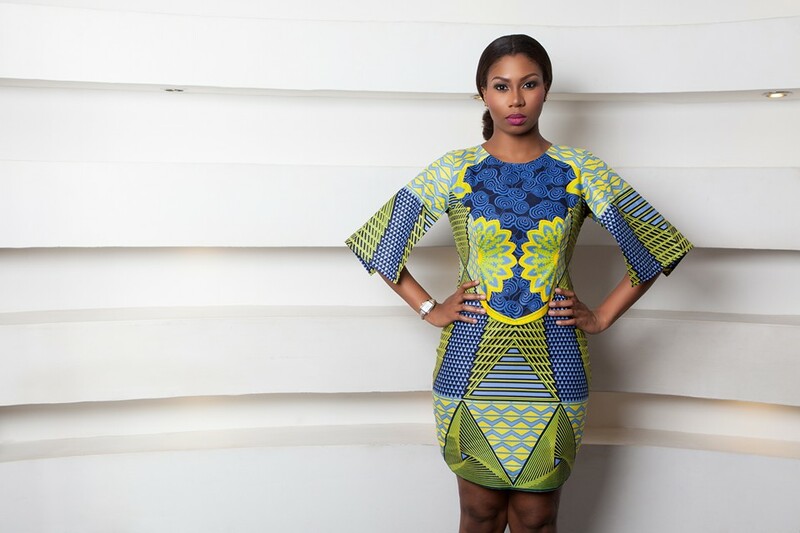 Lady Crush Wednesday: Shirley Eniang.